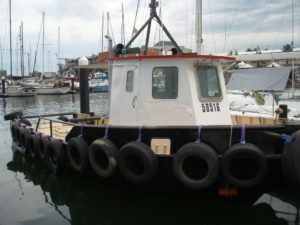 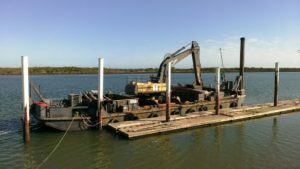 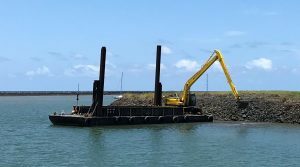 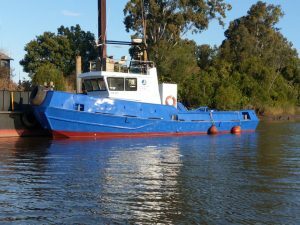 Foreshore Marine Queensland in conjunction with Spadina Piling Equipment has a number of marine and construction related machinery that is for hire. 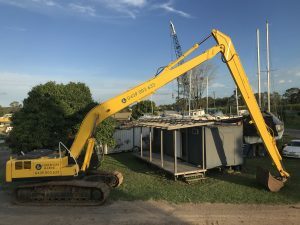 Fitted with 65 tonne Volvo excavator complete with quick hitch, rippers, buckets. 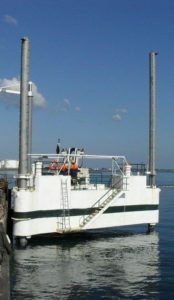 Triangular shaped jack up barge suitable for accomodation or drill platform for geotechnical drilling. 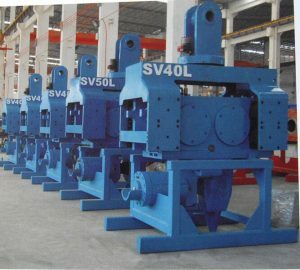 A wide range of diesel pile driving hammers available to suite every application, small to large.